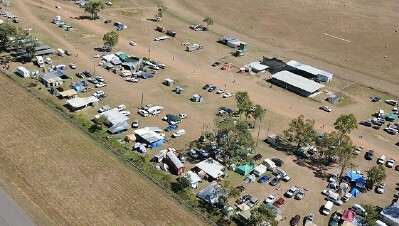 If your looking for a great place to spend the Easter Holiday then come to Einasleigh for a long weekend that's packed with entertainment for all the family. The committee has had to make this decision due to the unacceptable risk that having dogs on the reserve pose to both campers, competitors and competition stock. entry into the Races and Rodeo﻿. This fee will be collected at the main gate to the grounds and all paid admissions will be given a band that needs to be worn throughout the whole weekend. EFTPOS will be available from the Gate Office.